Effective January 1, 2015, all employers under the jurisdiction of the Occupational Safety and Health Administration will be required to report all work-related fatalities within eight hours and all in-patient hospitalizations, amputations and losses of an eye within 24 hours of finding out about the incident. 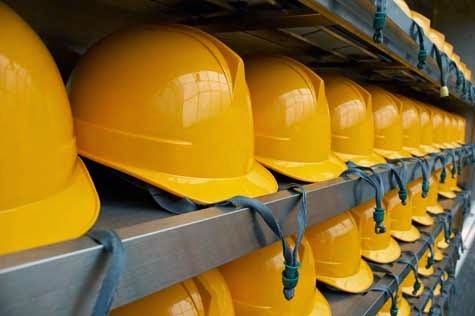 The federal agency noted that even employers who are exempt from routinely keeping OSHA records due to company size – such as companies with 10 or fewer employees who do not have to routinely keep injury and illness records – or industry must comply with the new reporting guidelines. Previously, employers only had to report all work-related fatalities and hospitalizations of three or more employees involved in the same incident.